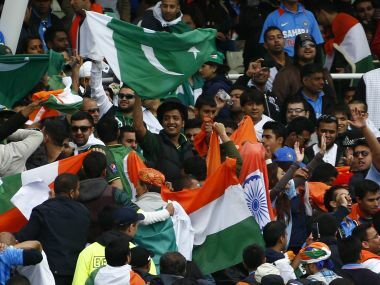 In their group stage match, Pakistan were beaten by India in the most convincing manner by eight wickets. Can they turn their fortune around, or will it be India’s night once again? 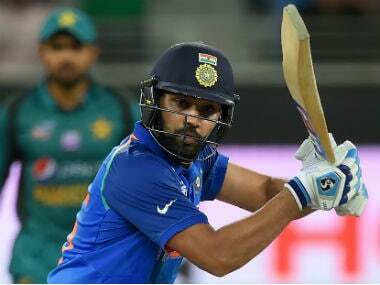 India coasted to an eight-wicket win against Pakistan in their Asia Cup showdown, riding on a collective bowling effort and a masterful half-century by skipper Rohit Sharma. Here's a look at the report card. From Rothmans Cup in 1985 to Javed Miandad's last-ball six, India and Pakistan have played some unforgettable classics in the heat and dust of UAE. Will Asia Cup 2018 live up to the hype and history? More than a year after India and Pakistan played each other, the arch-rivals will face off at the Asia Cup 2018. Here's a look at the key battles within the contest. Technically, it is an inconsequential match. Thanks to India's hard-earned 26-run triumph over Hong Kong, both Pakistan and the Men in Blue are through to the next round. But can any India-Pakistan clash be insignificant ever? 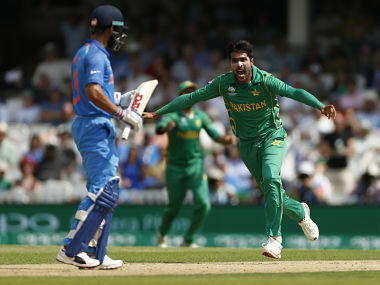 Mohammad Amir will no doubt remember Rohit Sharma’s words when he had asked the world to not go ‘gaga’ over the fast-bowler’s return to international cricket. In return, we can expect a determined Rohit Sharma ready to avenge the humiliation of a duck at the hands of Amir in their last encounter in England.